Archaeology in DIO is unique compared to any other organisation. The MOD owns about 1% of the UK mainland and is responsible for preserving, protecting and maintaining 777 Scheduled Monuments.MOD also owns elements of 10 World Heritage Sites such as sections of Hadrian's Wall and parts of the Stonehenge World Heritage Site! Heritage is of huge importance to DIO and there are unrivalled opportunities to find archaeological sites in unspoilt landscapes thanks to the long-term military presence on the Defence training estate. It’s been a busy 12 months for my team and we have been active across the Defence training estate. From a fieldwork perspective, the Operation Nightingale teams, made up of specialist archaeologists and Wounded, Injured and Sick (WIS) Service Personnel, have recently recovered more human remains from ‘Rat Island’ near HMNB Portsmouth. Soon we will also be working on excavations of First World War trenches in Dundee. We have also been providing heritage advice to inform the Defence Estate Optimisation Programme, which recently updated Parliament on its progress. I’m passionate about the work I do with former and current Service Personnel on the Operation Nightingale programme. 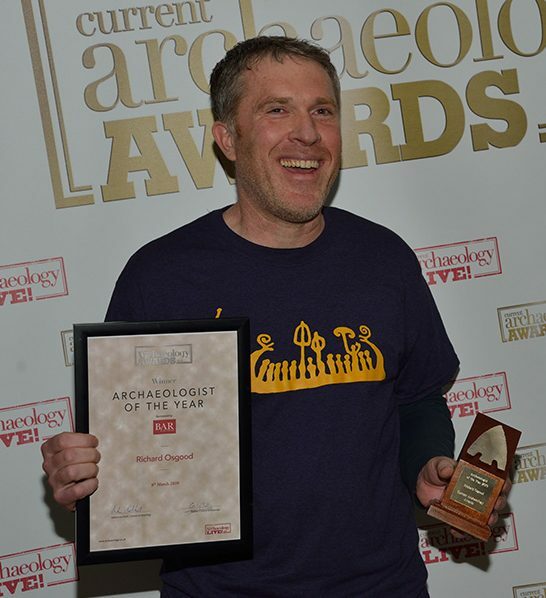 Working with those that have served the country at home and overseas really does emphasise the benefits of archaeology – the power of being in an open field, with good company, testing one’s mind and body. Several of the WIS participants on the programme have gone on to study for degrees, to work as professional archaeologists and to form life-long friendships. Some have also made discoveries of national importance that feature in national museums such as the Barrow Clump drinking vessel which is on display at the Wiltshire Museum in Devizes, where it will soon be joined by hundreds of other artefacts. The Saxon Horse and Warrior Burial, which was excavated at RAF Lakenheath, can be found at Mildenhall Museum. 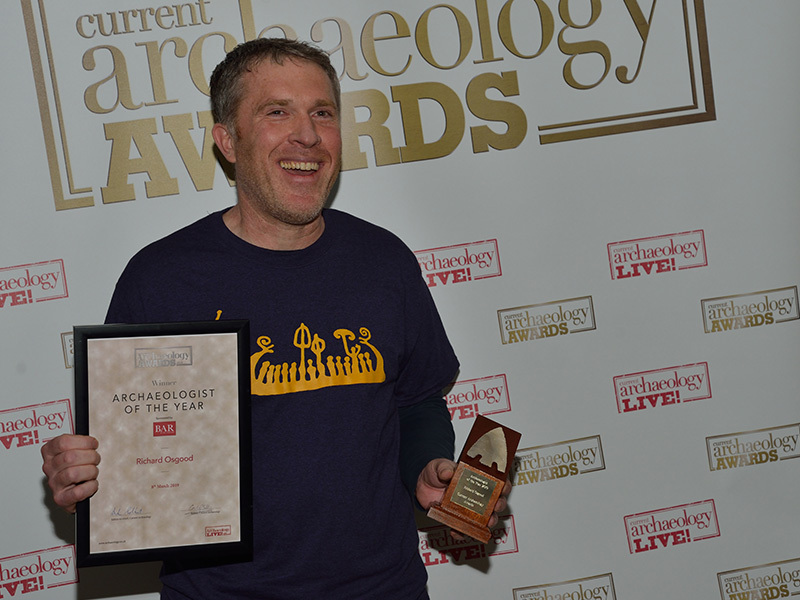 It was a real surprise to win the Archaeologist of the Year Award earlier this month, albeit a lovely one. Winning this award surely indicates that DIO is doing right by heritage, our military personnel, and the statutory bodies.